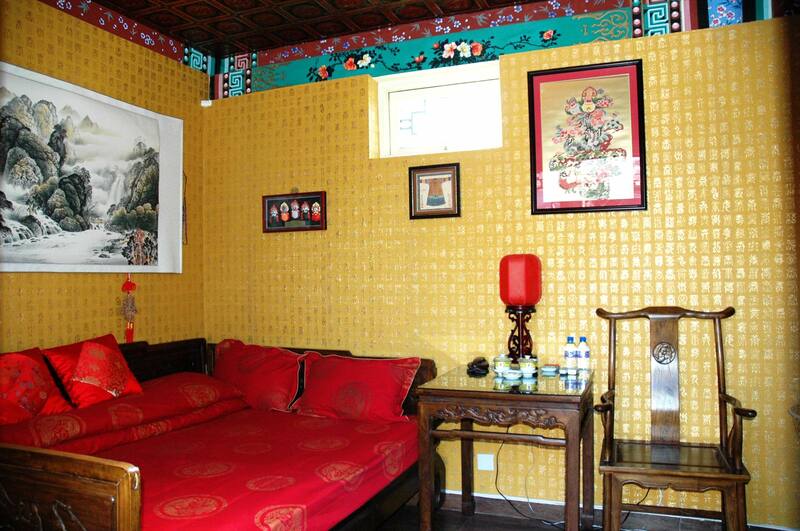 This 8-roomed hotel is a restored courtyard house (Siheyuan in Chinese), representative of ancient Chinese residence. 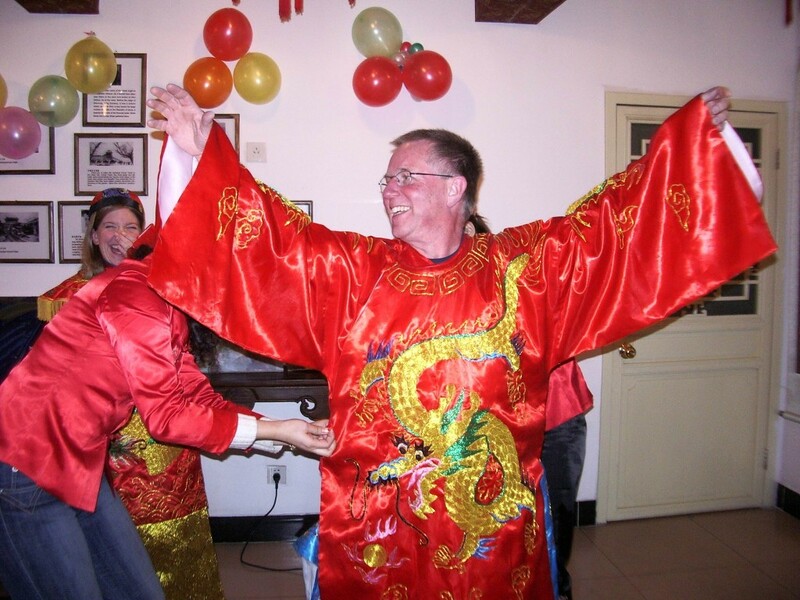 The hotel conducts free activities where one can learn more about Chinese culture through making dumplings, playing games and writing Chinese calligraphy. It is about a 15-minute drive from The Forbidden City and Tiananmen Square, and within walking distance of Xidan Shopping Centre. The railway satiation is 7 km away and Beijing Capital International Airport is a 35-minute drive from the hotel. The rooms are named in different dynasties, such as Tang Palace, Qing Palace, featuring Chinese-style décor and attention to detail. Each air-conditioned room comes with a patio, cable TV and a DVD player. Free Wi-Fi is available. A safety deposit box and a tea/coffee maker are also provided. A multi-functional hall serves both Western and Chinese breakfast. There is also a 24-hour bar. Notes: Different types of room may make difference in the facilities & Services.